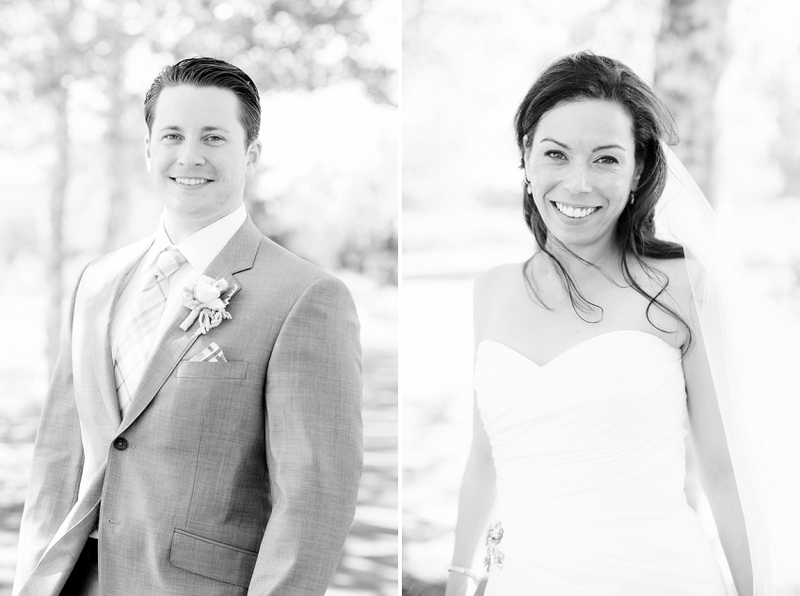 Congratulations Carly & Jason!!! 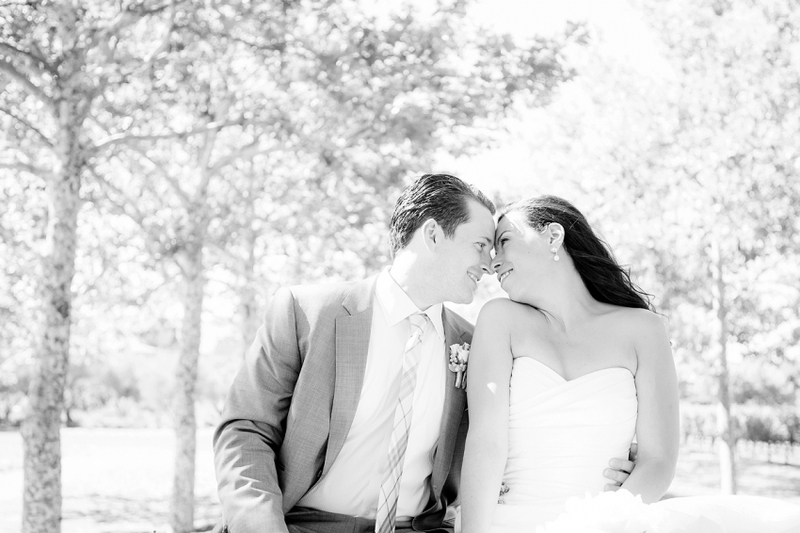 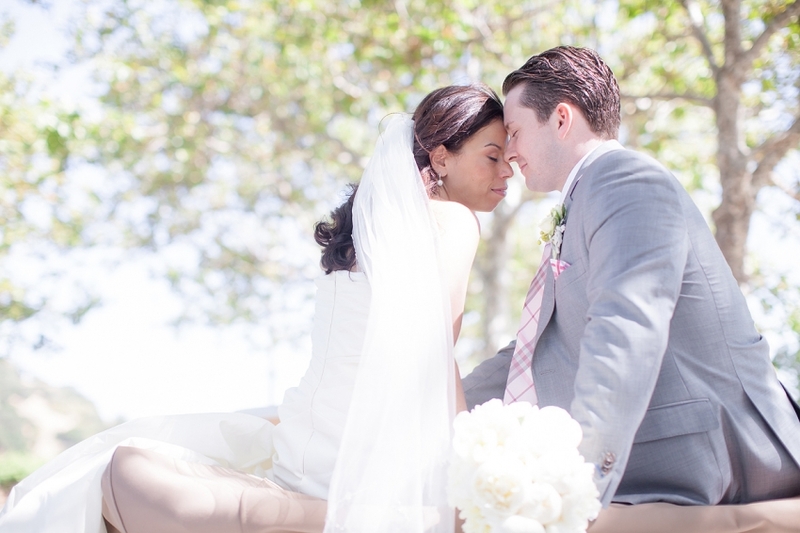 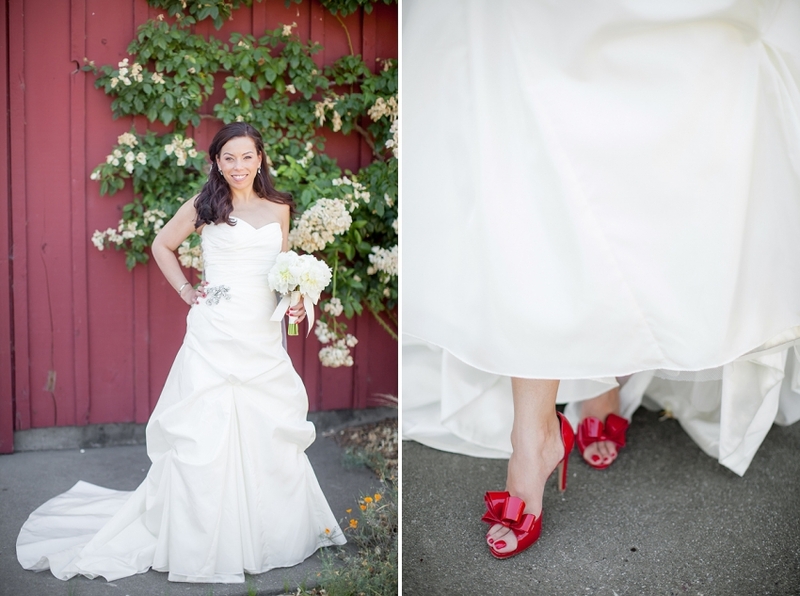 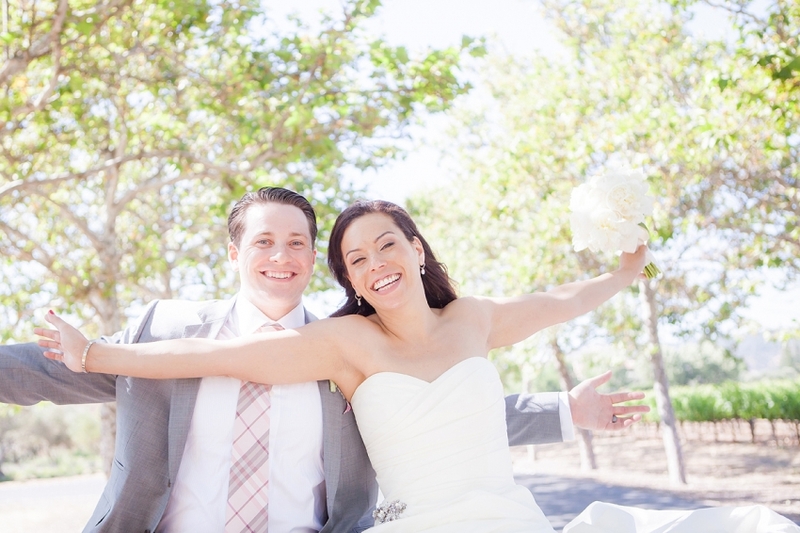 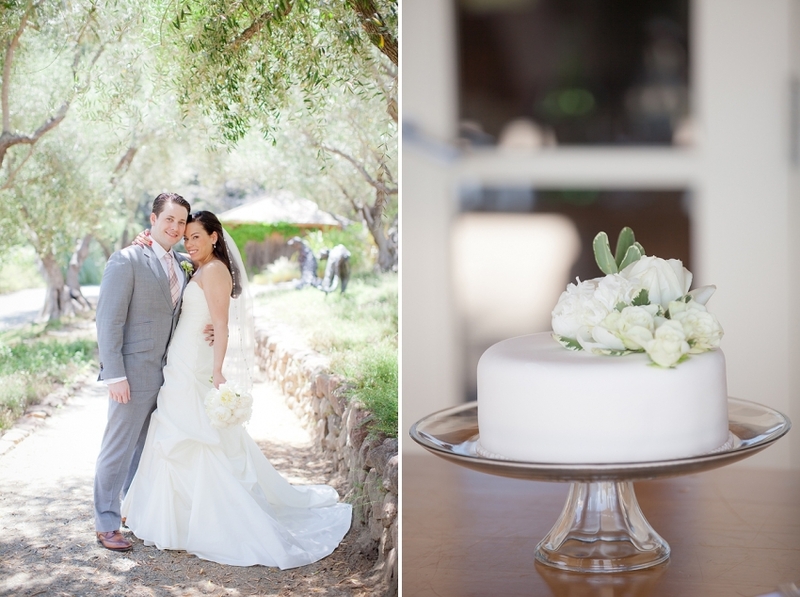 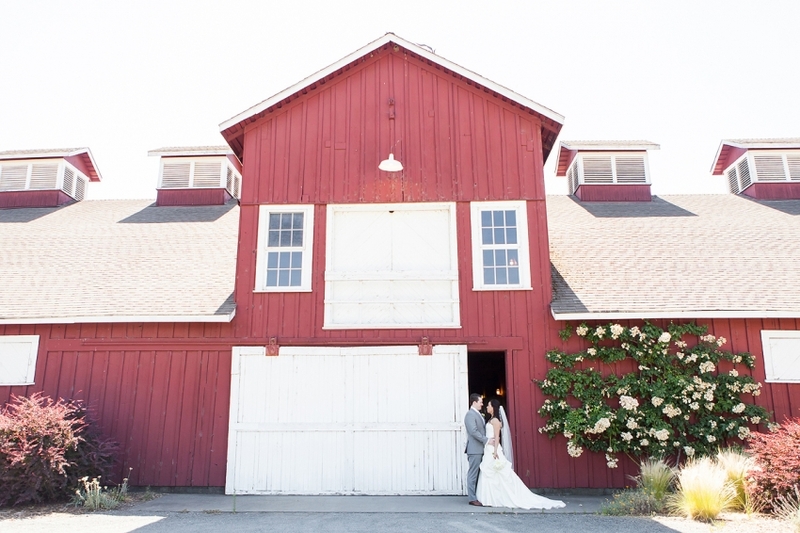 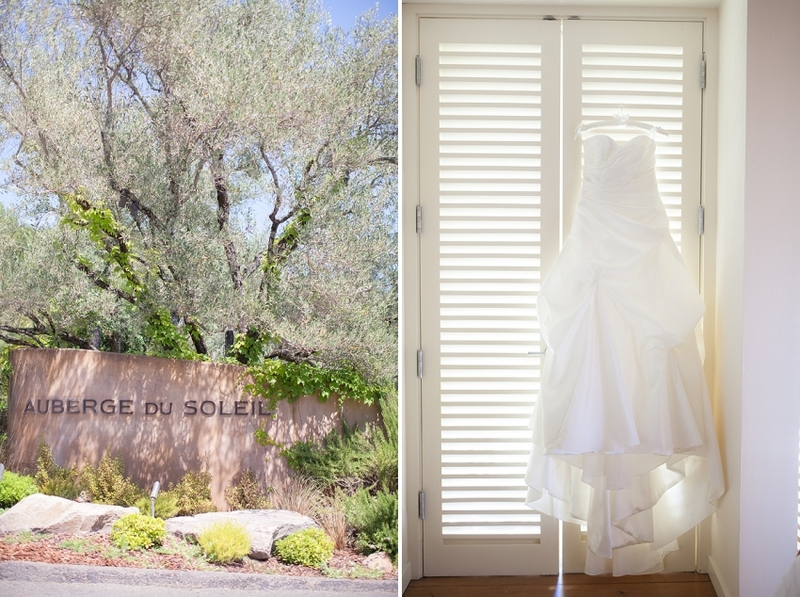 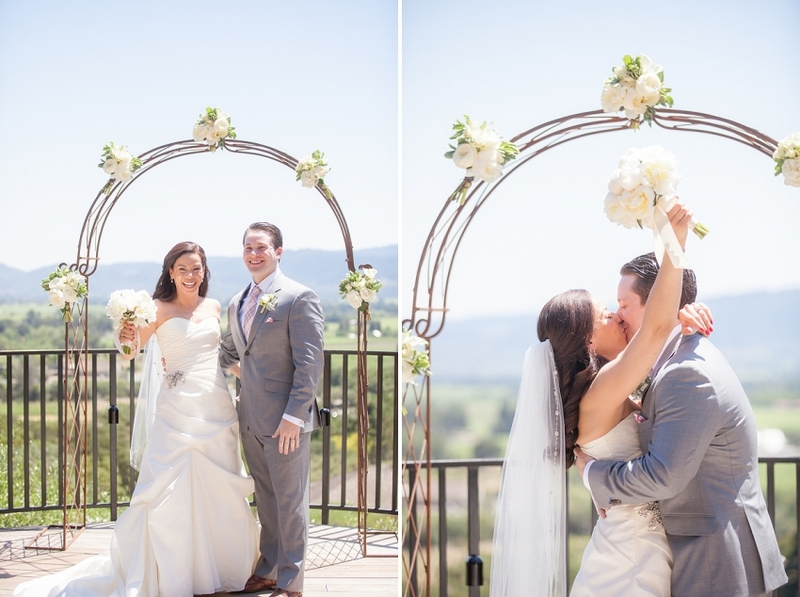 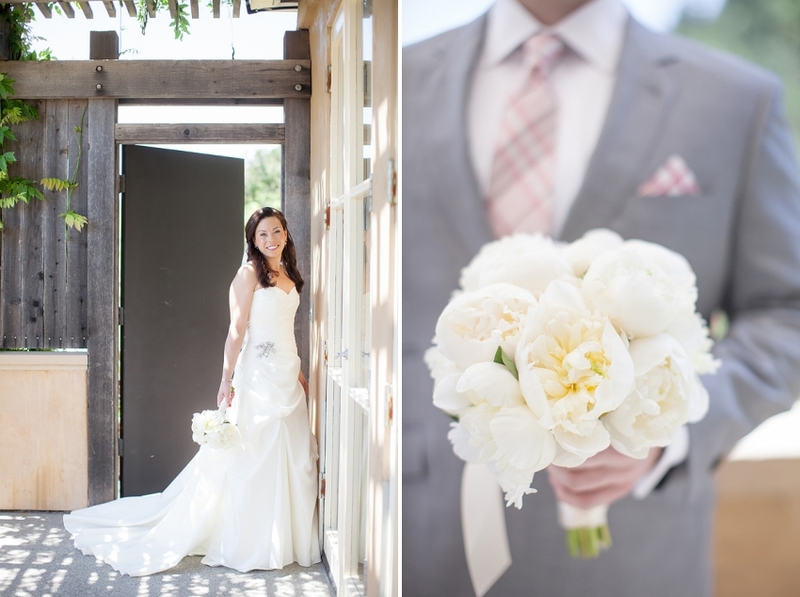 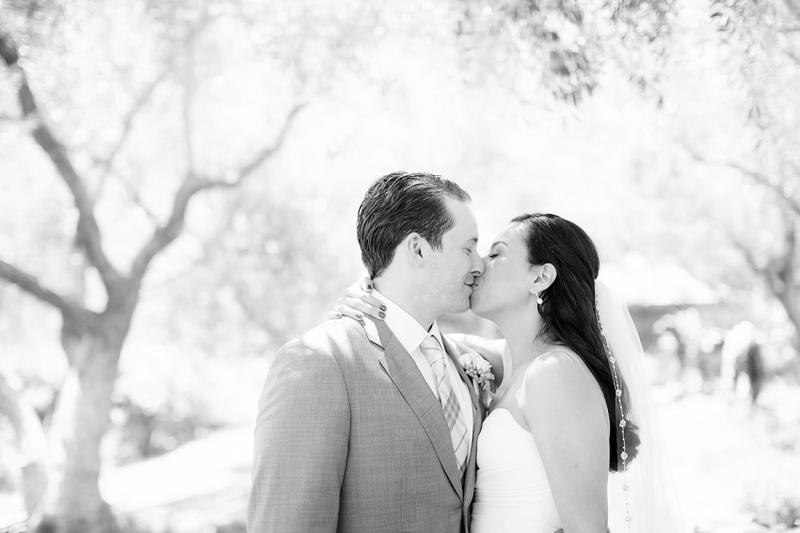 I loved their beautiful elopement at Auberge Du Soleil on a gorgeous, warm & sunny day in Napa! 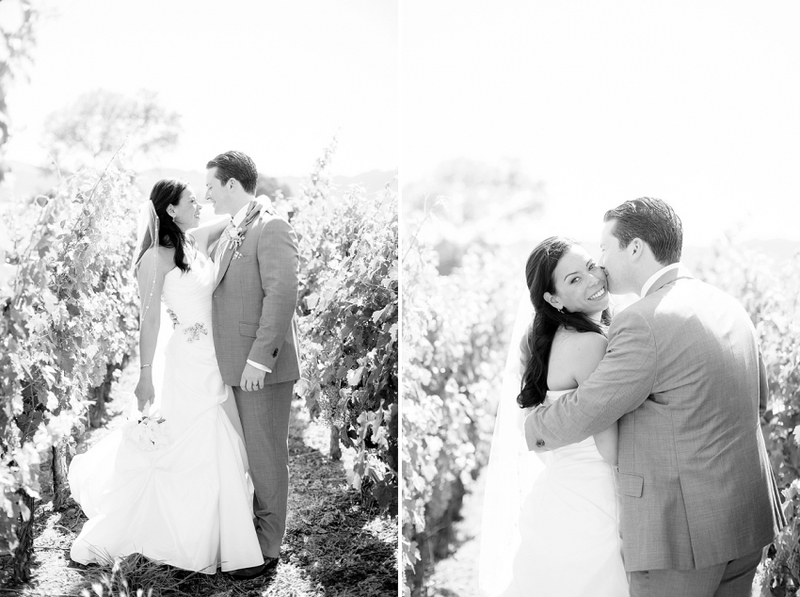 Enjoy some favorites below or check out their slideshow here! 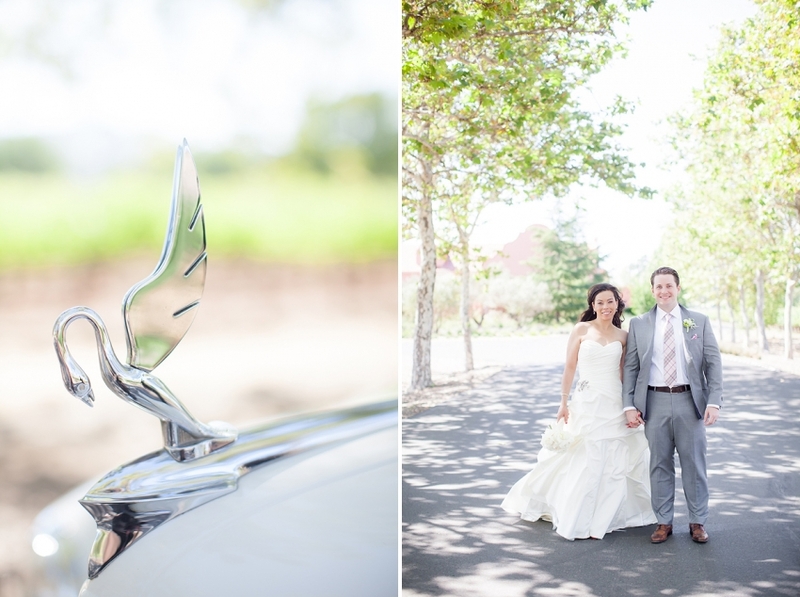 Carly & Jason, congratulations and thank you so much for inviting me to capture your beautiful wedding day!